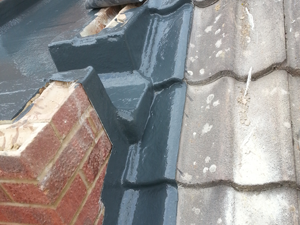 We offer a service to competent builders what we call our COVER ONLY service, where the builder does all the structural work including the boarding and insulation work and we will install the technical waterproofing layer and flashing, and the customer gets same guarantee on the roof as if we had done all the work. 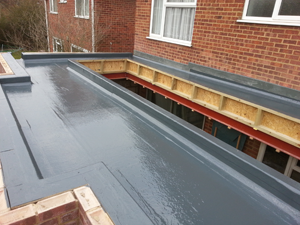 We can supply a requirement specification sheet + guidance on method of construction or if required a site visit, In a warm roof construction please consult us before building starts as we have systems where the waterproofing and can be laid directly on to the insulation, saving you time and money. 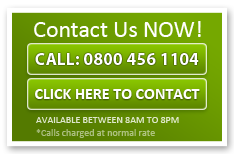 Contact us on 0800 456 1104 before you start the project we will help with advice on all aspects of the roof and insulation as needed.